Over the last few months, we’ve seen a lot of updates for Pokemon GO. 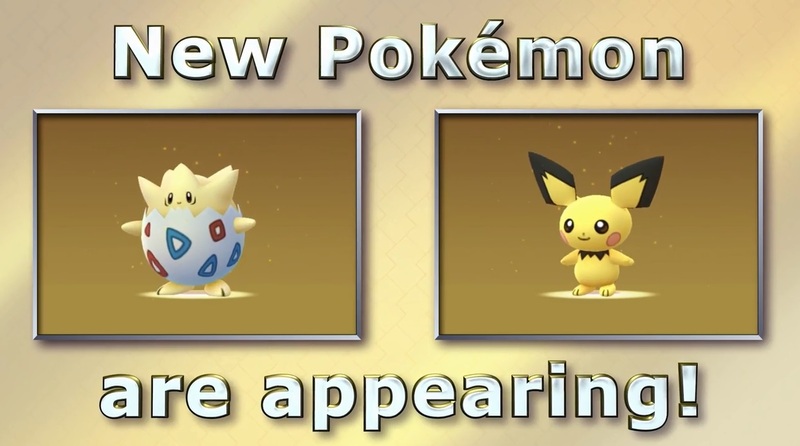 We’ve seen the introduction of generation 2 Pokemon, complete with certain shinies. 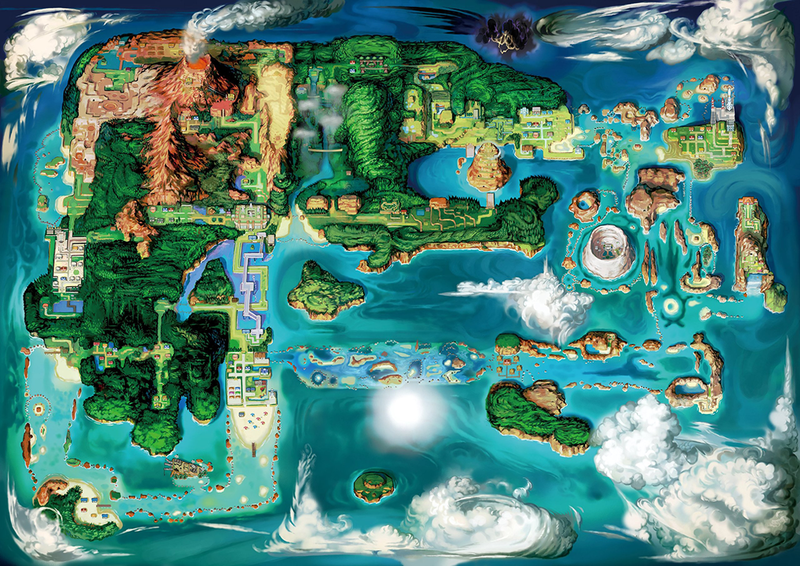 We’ve seen the gym system redone and raid battles introduced as a mechanic. Heck, we’ve even seen legendary Pokemon started appearing in game. Like the three legendary birds and Mewtwo! But it seems Niantic isn’t quite done on the update front just yet. Oh no, they’ve got another one in the works, and this one includes yet another massive change to the title. Yep. They’re adding all 135 generation 3 species to the game! 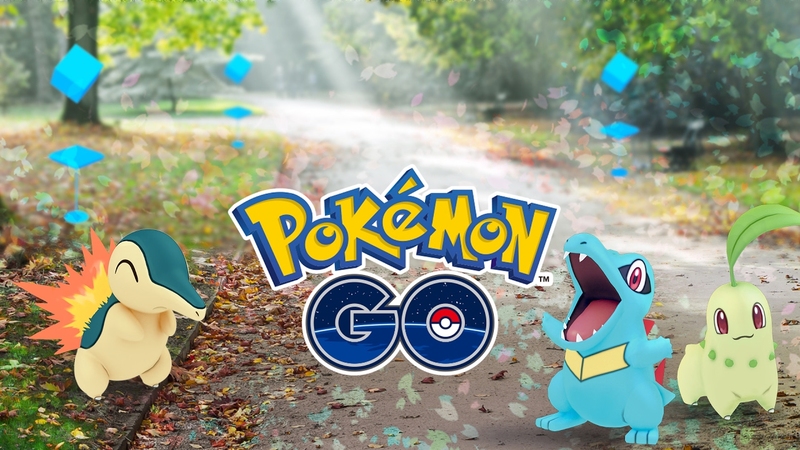 This means that every Pokemon from Ruby/Sapphire/Emerald (including their legendaries) will be coming to Pokemon GO in the foreseeable future. How do we know this? Because someone on the Silph Road subreddit has datamined the latest update and found all those species in the game. Their data isn’t complete yet (new sound files and moves haven’t been added for them), but the rest of their info is there and present. 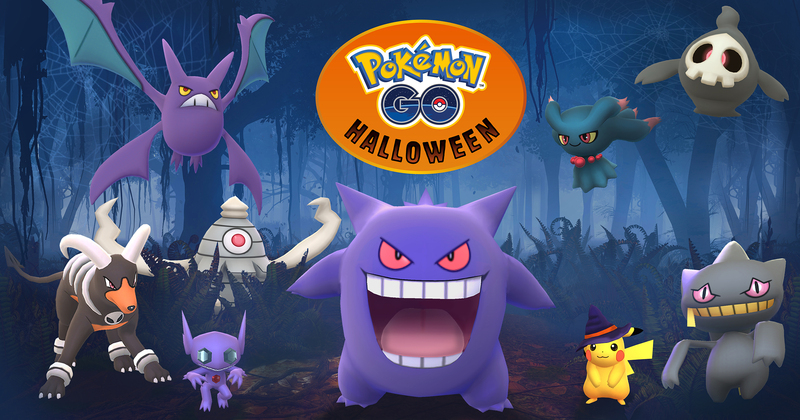 Including new sets of candy for all those gen 3 families. So that’s one big revolution on the way. And it’s one that’s going to completely change how the game works beyond even the new species additions. 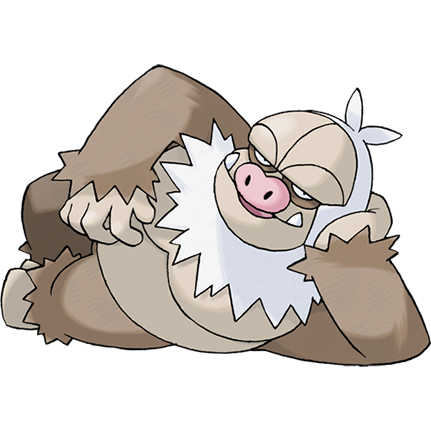 Well, generation 3 is an interesting gen. It’s the one where abilities were added, and where Pokemon were introduced that were either woefully underpowered (Shedinja) or completely broken (Slaking) without them. As a result, it likely means Niantic is going to need to do some rebalancing to introduce these species, and may end up needing to add abilities down the line. So, it seems like not the gen 3 update isn’t only going to bring new Pokemon when it goes live, but balance changes as well. A super incubator, which incubates eggs faster than the normal one. Seems this could be a paid solution for those who want to hatch eggs more quickly. Or a reward for dedicated players. Something related to ‘exclusive’ raids. No idea what this is about. And the useful bug fixes you’d expect. So, don’t worry Pokemon fans. Niantic has more plans for the game yet, and gen 3 Pokemon seem like they’ll be just around the corner! Generation 2 Pokemon Coming to Pokemon GO!